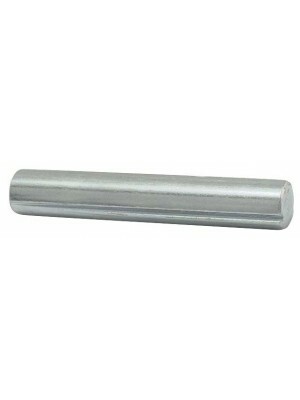 Pedal Shaft- 7/8 cold rolled steel shaft. Holds the pedals to the transmission case. This is the 192.. 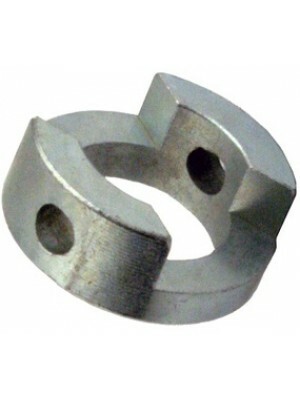 Pedal Shaft- 1928 only. 1/2 diameter shaft used on the 1928 transmissions with the multiple dis.. 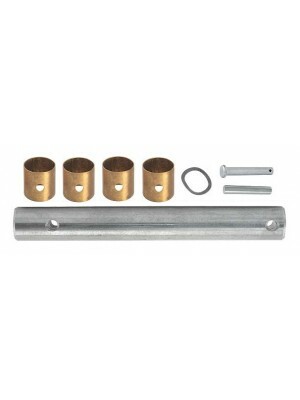 Pedal Shaft Set W/pins & Bushings- This is the 1929-1931 7/8" shaft. Includes 2 bushin.. 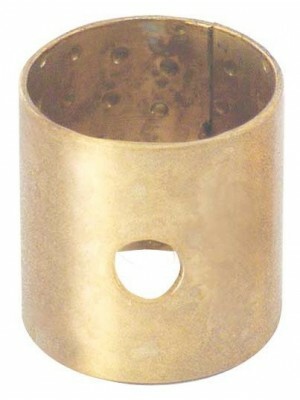 Pedal And Clutch Release Shaft Bushings- Bronze. Oil impregnated. 2 used per pedal (4 tota.. 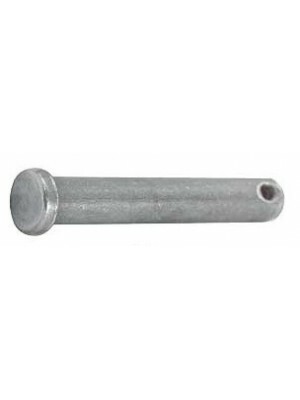 Pedal Shaft Mounting Pin- Tapered drive in type pin that holds in the A-7506 pedal shaft to the tran.. 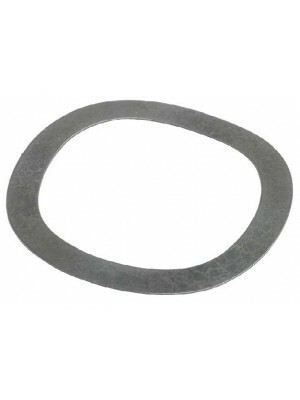 Pedal Shaft Collar Pin- This pin holds the A-7507 collar to the A-7506 pedal shaft to keep the pedal..
Pedals Spring Washer- Also called the wavy spring washer. Keeps the two pedals from rattling on..